The works of Jane Austen can transport a reader to a world that exudes beauty, peace, wisdom, wit, and love. Captivating audiences for 200 years, the works of Jane Austen continue to capture todays readers in droves. 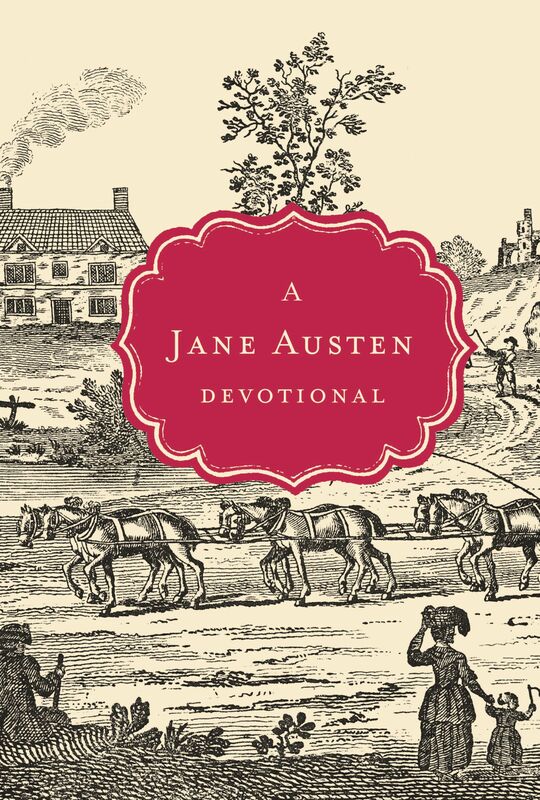 This daily devotional includes short excerpts from the Austen classics, and a devotional thought and Scripture that meaningfully translates to womens daily lives. Offering temporary transport to a simple and peaceful place, women will love taking a moment to revel in the beauty and truth of a Scripture paired with excerpts from Northanger Abbey, Pride & Prejudice, Sense & Sensibility, Persuasion, Mansfield Park, and Emma. Jane Austen Devotional by Thomas Nelson Publishers; Steffany Woolsey was published by Thomas Nelson in December 2011 and is our 26304th best seller. The ISBN for Jane Austen Devotional is 9781400319534. Be the first to review Jane Austen Devotional! Got a question? No problem! Just click here to ask us about Jane Austen Devotional.